Sami Salmenkivi is an innovative strategic thinker, operating at the intersections of business and marketing, communications and design. Prior to joining TBWA\, Sami co-founded a suite of companies, including a gaming studio with an international #1 word game Paper Fruits, and Skyr Finland Ltd, a fast-moving consumer goods company that imports, distributes and markets a traditional Icelandic yogurt. Sami also worked as Head of U.S. Operations at What? Watch, a Swiss-style smartwatch brand that launched in New York in 2015. 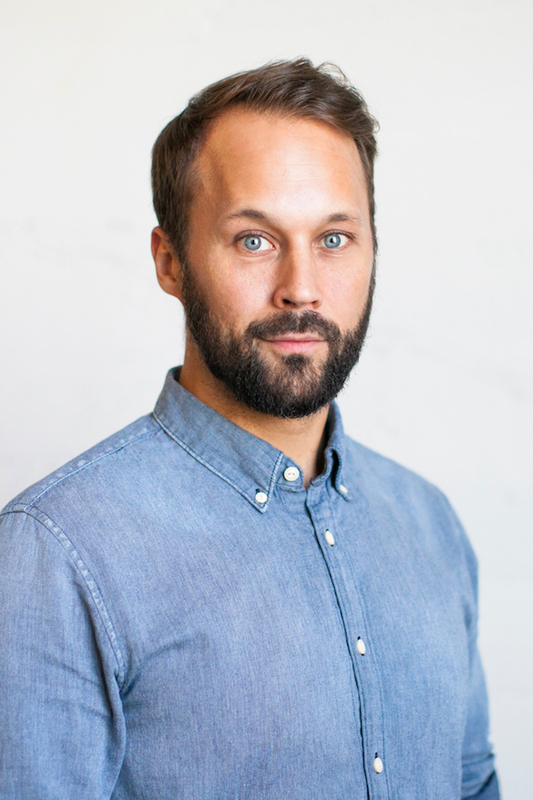 Before setting up his own companies, Sami was a Planning Director at TBWA\Helsinki, where he led digital strategy and planning. He has worked with several blue-chip clients, including adidas, Accenture, McDonald’s, Columbia Sportswear, Nokia, Ernst&Young, and Audi.